An Oban driving instructor has condemned safety barriers at Dunbeg, saying they actually decrease road safety. John Christie, of Christie School of Motoring, said the new barriers on the Dunbeg junction make it harder to see other vehicles. ‘You can see the roof of the car, but you can’t see its headlights,’ he said. ‘It’s okay if it’s a bus, but if it’s a small car, it makes it harder to see it. 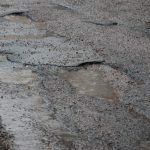 Instead of improving, it is decreasing road safety. 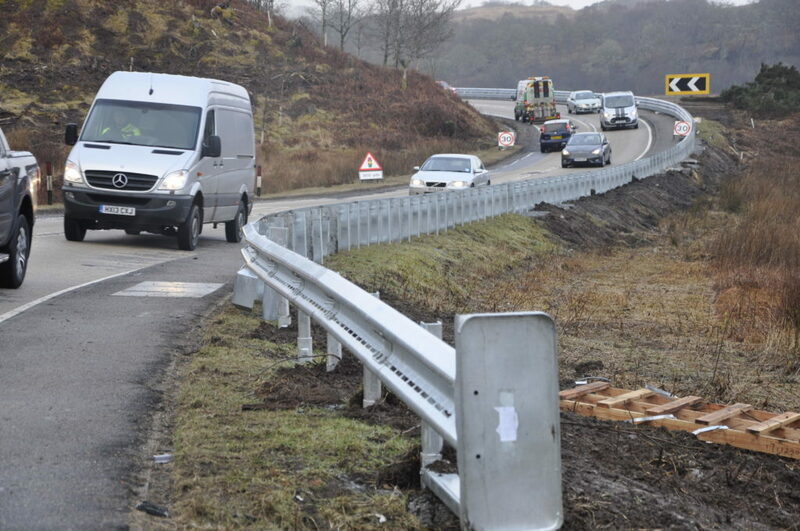 The roadside barriers were completed in the area last week as part of an ongoing road safety project along the A85 between Oban and Connel by BEAR Scotland. 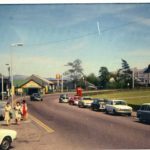 Phase two of the project saw two kilometres of safety barriers installed or upgraded along the stretch from the Esso Halfway House filling station to the start of Connel. The work follows a previous barrier upgrade between Oban and the filling station earlier this year, which saw over 1,800m of new barriers installed. Both phases cost a combined £590,000. Speaking about the barriers as a whole, John said: ‘I feel it is an unnecessary expense – they spent a fortune. However, a spokesperson for BEAR Scotland said: ‘The new safety barriers are engineered so that any impact from an errant vehicle is absorbed and minimised to bring it to a controlled stop. ‘Safety barriers are not designed to bounce vehicles into the road, and the current barrier works which are under way will see the new barriers set back 1.5 metres from the edge of the road into the verge.